What Is a Good Treadmill Speed? 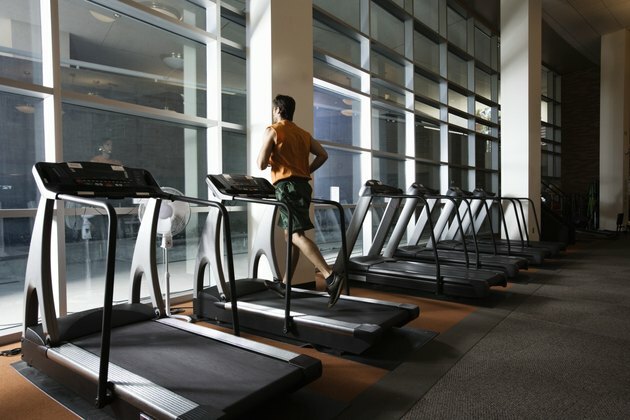 Treadmills allow you to walk, jog or run, depending on your fitness goals. The faster you go, the more calories you burn, and the more impact you create in your workouts. Your physical condition -- more than your age -- should guide you as you select treadmill speeds. Younger children will be less concerned with impact than seniors, and will be better able to withstand the effects of higher speeds. Start slow and build your ability to use a treadmill at higher speeds as you improve your physical condition. 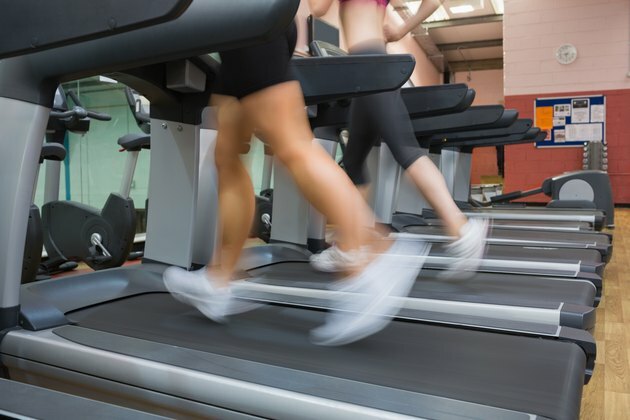 Treadmills pose significant safety risk to children age 5 and under, according to a study published in the "Journal of the American Osteopathic Association." Surprisingly, most injuries occur to the upper body for this age group. Use treadmills at a very slow speed with children this age, and provide close supervision by having an adult present. 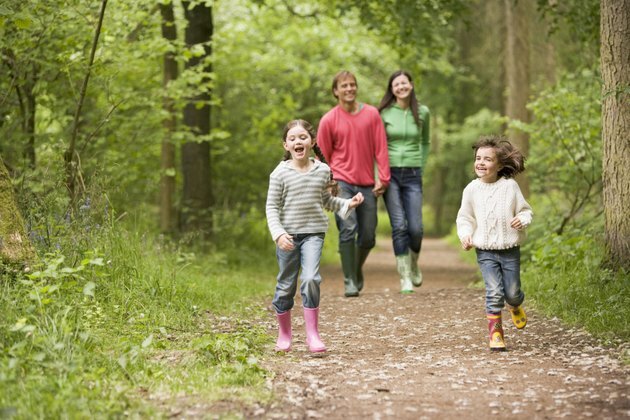 The American Heart Association recommends children get at least 30 minutes of moderately intense physical activity, such as a brisk walk, each day. The U.S. Department of Agriculture classifies persons at the high end of the physical activity scale if they perform exercise comparable to walking 1.5 to 3 miles per day at a rate of 3 to 4 mph. 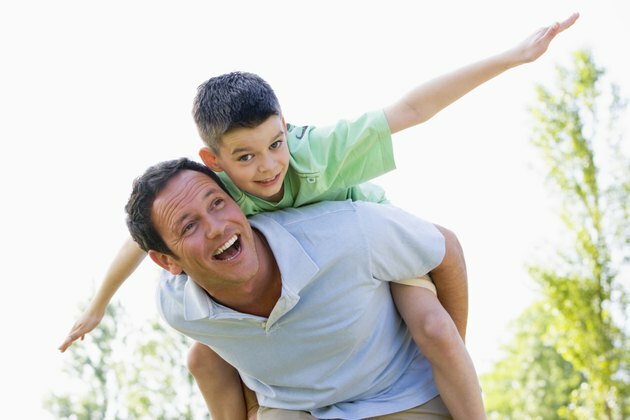 Depending on your child's physical condition, he should start slow to build cardiovascular stamina. 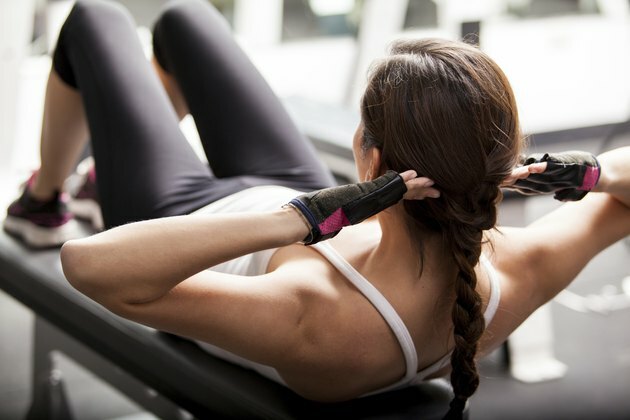 When he's ready to perform aerobic exercise, he should use a treadmill at a pace that has him breathing hard and sweating, but able to talk throughout the workout. Adults should use similar treadmill speeds to school-age children and teens, depending on their cardiovascular fitness and any knee, back or other joint or muscle problems. The American Heart Association recommends 30 minutes of moderately intense exercise, similar to a brisk walk, five times per week, or 20 minutes of vigorously intense exercise -- comparable to jogging -- three times per week. If you're new to exercise, consider using a treadmill below 4 mph as you work to build cardiovascular stamina. While you get in shape, you can walk at a brisk pace to burn fat and improve aerobic conditioning. When you are ready to do aerobic exercise, use the treadmill at 4 to 5 mph or higher, depending on your height and gait, to create a pace you can maintain during your entire workout. Well-conditioned athletes can add sprint training to their workouts, running fast for 30 to 90 seconds, with two minutes of rest afterward. These speeds assume a flat incline -- a higher incline will be more difficult. Osteoporosis is a key concern for seniors, especially women, according to the National Osteoporosis Foundation. Almost half of all senior women will experience a fracture, with approximately 20 percent of senior men breaking a bone. Using a treadmill at high speed will cause both feet to leave the ground, creating high-impact workouts which can cause stress fractures. Weight-bearing exercises such as walking help improve bone density. Seniors should use a treadmill at a speed that lets them keep both feet on the treadmill during their workout. To increase calorie burning, consider using walking poles during your workout.